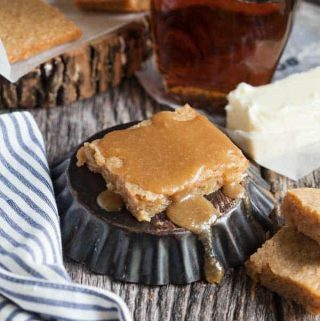 There are very few things easier than homemade blondies. Unless of course you prefer a box of Duncan Hines and just call it good. But I won’t be lying when I tell you that any homemade brownie or blondie is a snap to do (I bet you get sick of hearing people say how “easy” something is only to turn around and flop it miserably, but stay with me here). 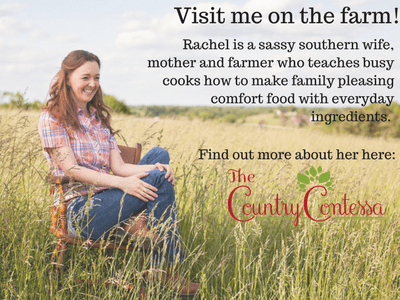 You need one bowl and a whisk and the ability to stir. My three year old could handle that and so can you. The hardest part is browning the butter. But even that is a snap. My best tip is to not brown it in a dark skillet. You’ll never be able to see when the butter gets dark and you’ll burn it. To learn more about how to brown butter, check out this YouTube video. It takes less than 5 minutes to do I know you’re going to be the best butter-browner out there. How do you like your blondies? I’ll answer that for you. Gooey. That’s how they ought to be. So gooey that they stick to your fingers a little bit when you eat them and need a big glass of cold milk to wash them down. Yes. If you’re in to the more cake-like brownie/blondie thing, then go ahead and bake yours 4 or 5 minutes longer so they loose their goo. But that’s so sad. You’re going to love the deep, rich, nutty buttery flavor of these little jewels. It’s such a nice change from the traditional chocolate brownie. Top them with some butter pecan ice cream for an amazing sundae and drizzle their glaze on top (Lord have mercy) or sprinkle on a little finishing salt to cut some of the sweetness. 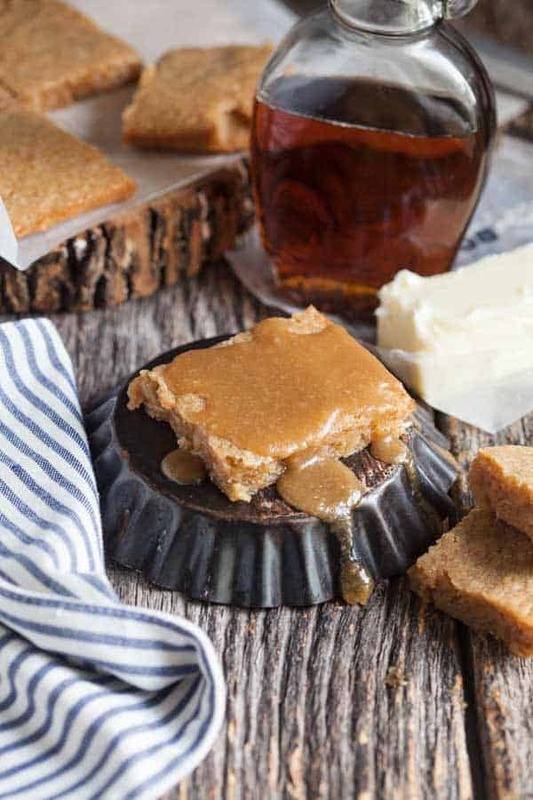 Rich, sweet and gooey, maple brown butter blondies are an easy treat and a little different than your usual chocolate. Preheat the oven to 350. 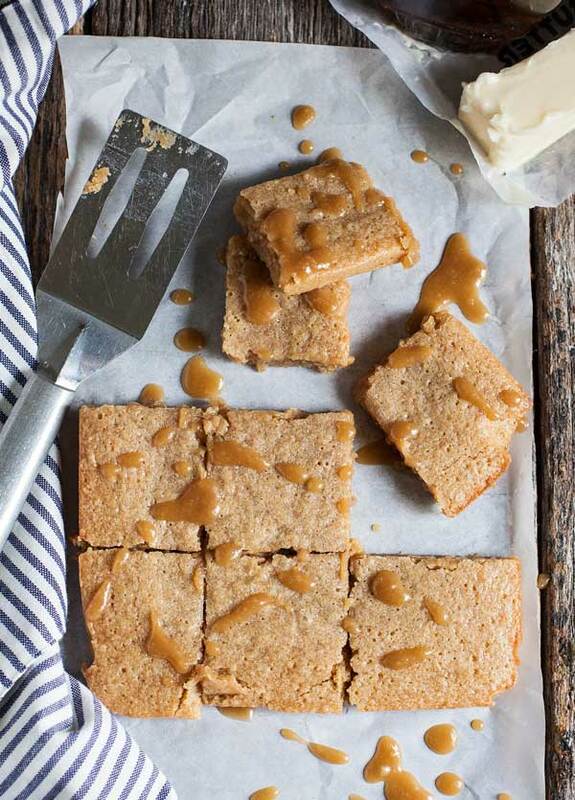 Line the pan with parchment paper that hangs over the edges so you can lift the blondies from the pan. If you don't have parchment, grease the pan really well. Set aside. In a skillet over medium-low heat, add the butter and melt. It will start to bubble and pop and then get quiet and start to foam slightly. Stir gently but constantly 5-6 minutes until the butter solids in the bottom of the pan start to get golden brown. Make sure you are watching the bottom of the pan and not the foam on top. When the butter smells nutty and is golden, remove from the heat and transfer to a bowl to cool slightly. Let the butter cool 5 minutes then add the brown sugar, maple syrup, egg, vanilla and salt. Stir to combine. 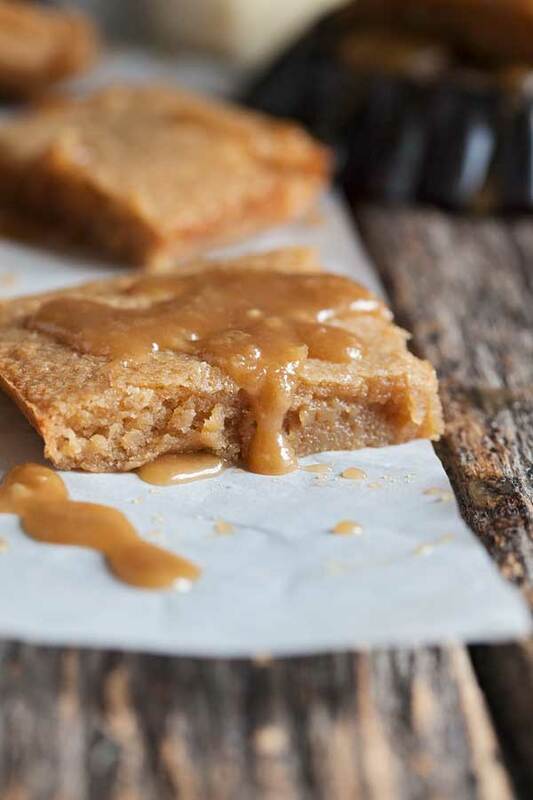 Bake 20-22 minutes for gooey blondies and 22-25 minutes for more solid ones. Remove from the oven and allow to cool 10-15 minutes.